Nicely renovated health & beauty shop looking for co sharing space partners to cross sell & grow the business. - Salon specialist in Facial treatments with regulars. 5 star reviews on multiple platform with constant flow of new customers. 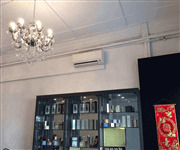 - Space A : Expansion of nail services. 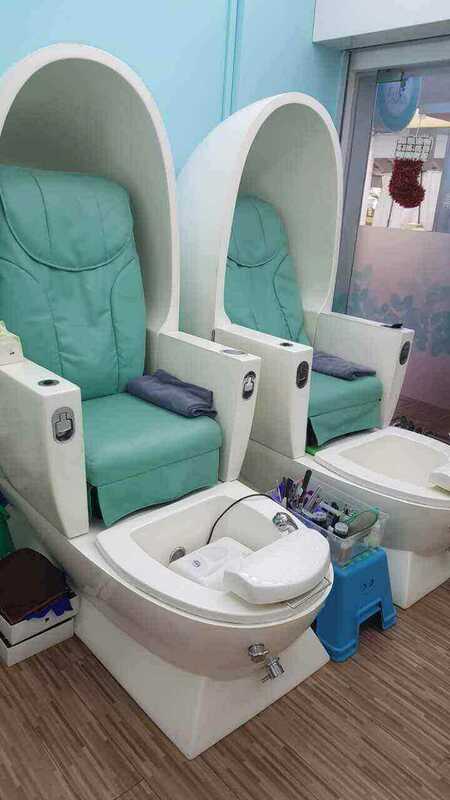 Well set up manicure space with 1 pedicure chair and water supplies. Good flow of new and existing customers. Suitable for independent manicurist with nail art art on 50% rev share model or fixed fee at $690 with $90 extra for utilites per month. 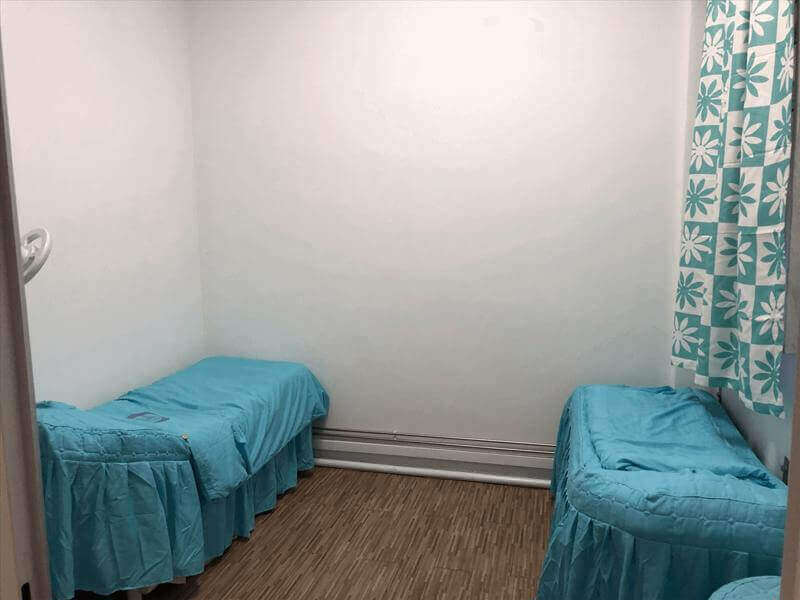 - Space B : Private room with with water point of ~150sqft. Own Aircon with flexible configuration. 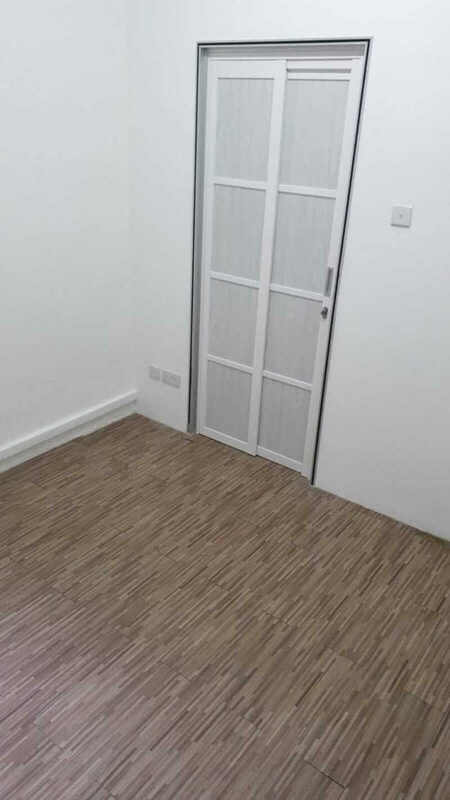 Suitable for studio/ makeup/hair/eyebrow/nails/TCM/Chiropractic/training room business. Monthly fee $990. Extra $150 for utilities depending on trade.